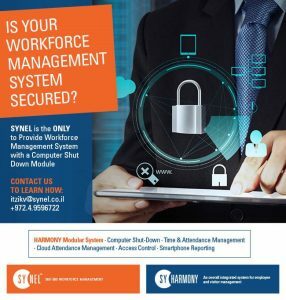 Harmony computer Remote shutdown module will save your organization from $20 to $70 per stations every year by very simple action of shutdown of PCs for the employees that reported exit from the office. 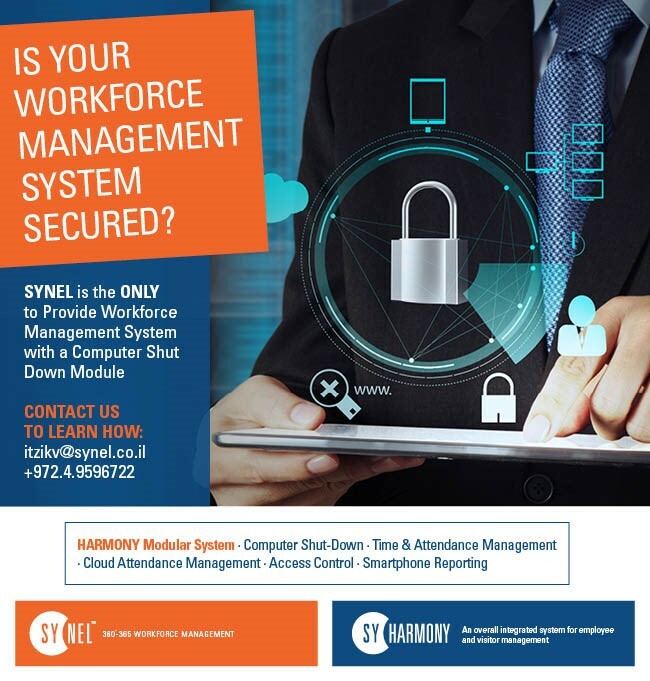 Remote shutting down is one of the interesting Harmony modules that forcing employee’s computer shutdown and immediately all the open programs will be closed, including the computer windows – operating system. 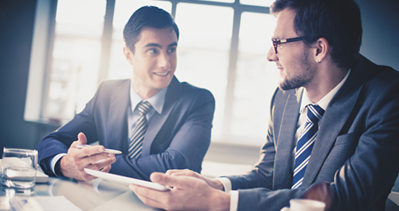 The organization that will use this module immediately will reduce the organization maintenance service and that will save from $100 to $150 per stations every year.